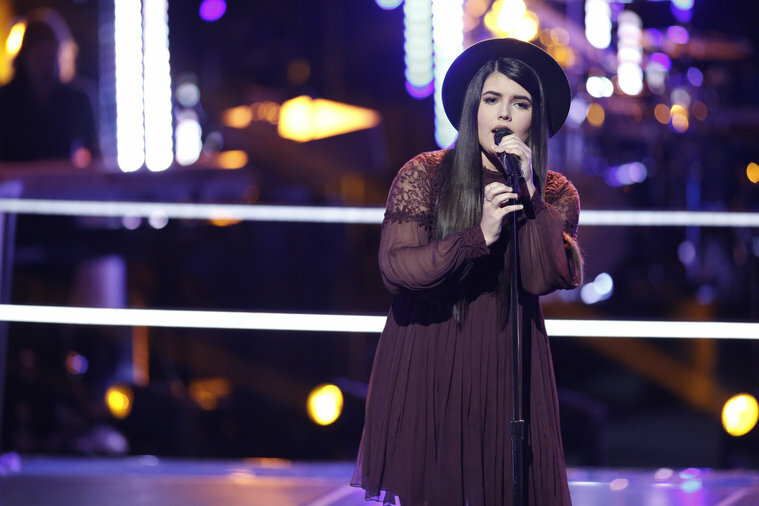 Madi has released original music as well as the unique covers that she sang on The Voice. After the show she went straight to work on an all-original, full length album. The new release, Above the Waves, contains songs that reflect her experiences on and off the show. She capitalizes on emotions and truth with her songwriting. The release captures everything we have come to love from Madi as a singer-songwriter. www.madiannedavis.com/music. This collection of music has something for everyone. All of Madi's music is available online--on CD Baby, iTunes, Google Play and Spotify. 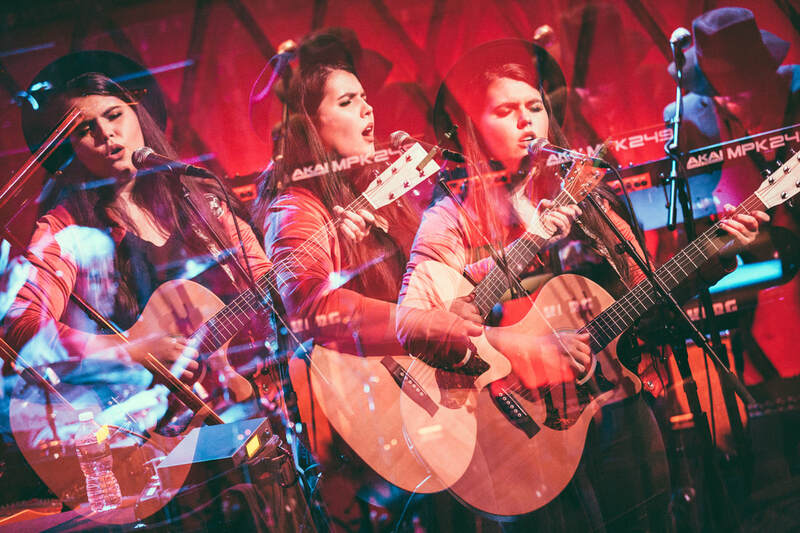 ​Join Madi's mailing list today and follower her on Twitter @madiannedavis to receive notices about what her plans are after "The Voice" and new events! by watching NBC LIVE or videos.